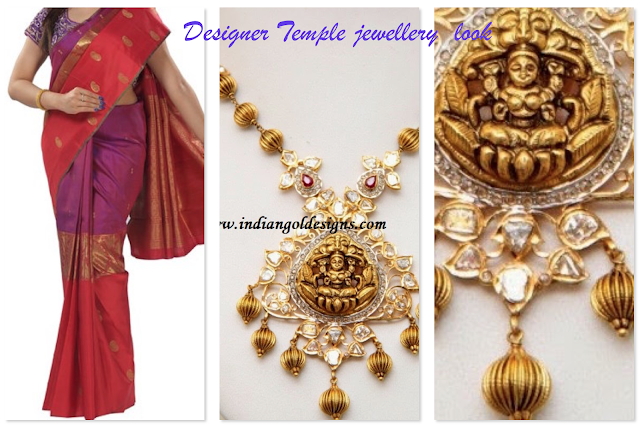 Checkout designer temple jewellery look. purple, gold and red in stripes kanchipuram silk saree with zari motis and paired with designer work short sleeves blouse . 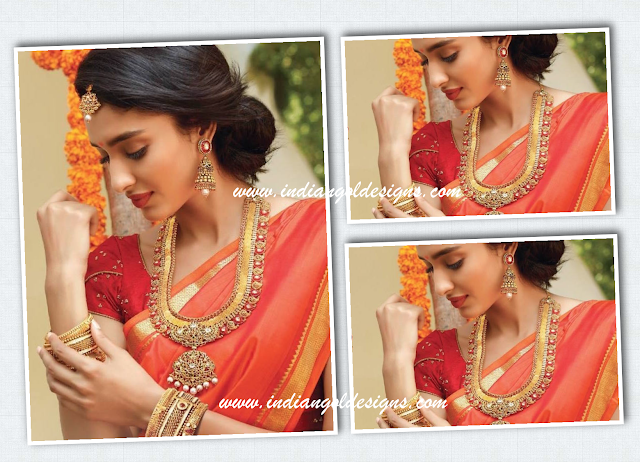 This saree paired with lakshmi devi diamond temple jewellery necklace and matching earrings will look great for any special indian event. Checkout designer look. Pink georgette saree with work appliqued border in floral embroidery , contrast blouse. 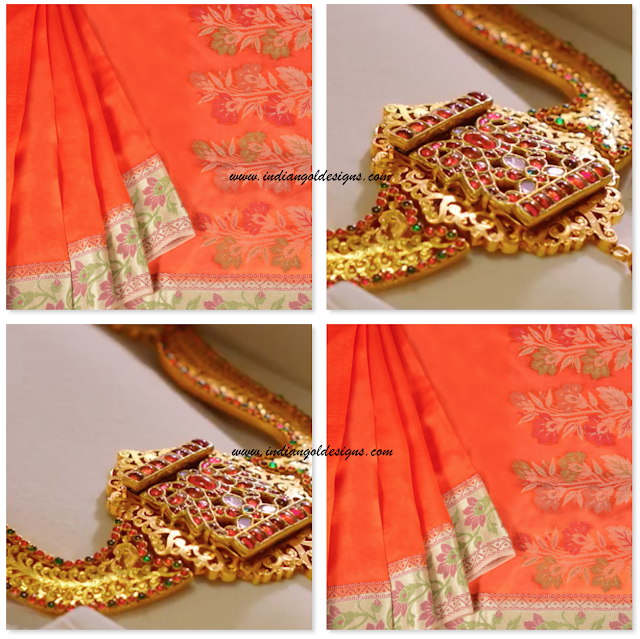 This saree will look great with heavy gold necklace with pearl drops and jhumkas. Beautiful style statement for any parties. Checkout look of the day. 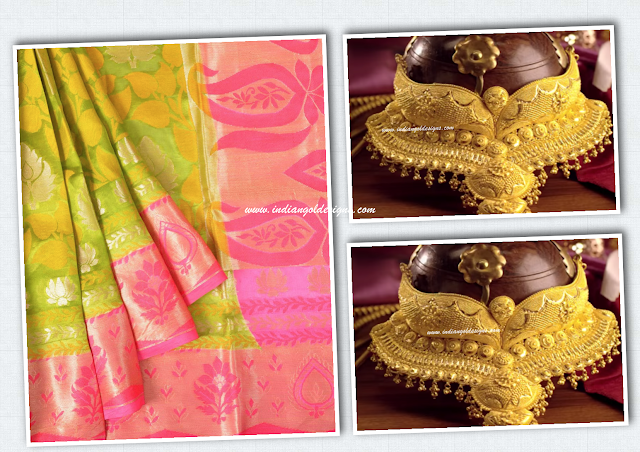 mustard kanchipuram silk saree with printed design and magenta pink pallu and paired with contrast blouse. 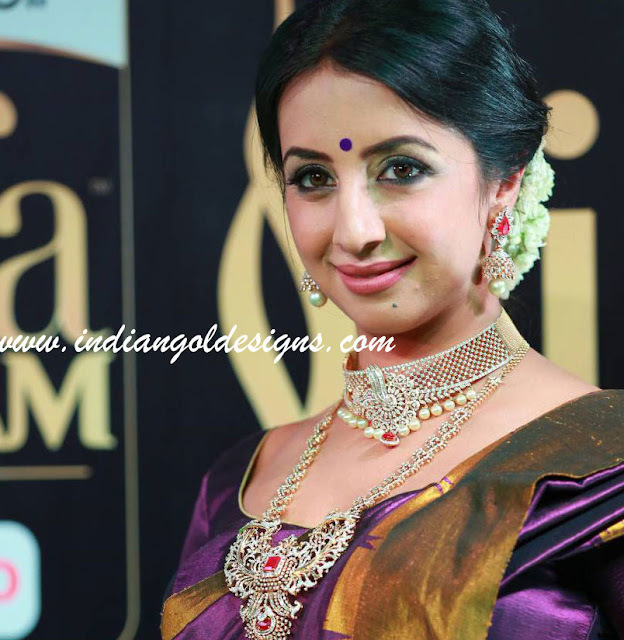 Saree with traditional gold necklace with rubies. 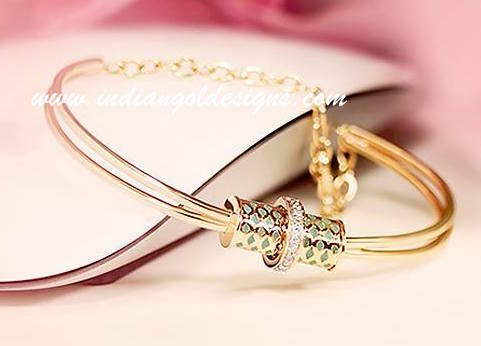 Checkout 22k gold designer two tone bangle. 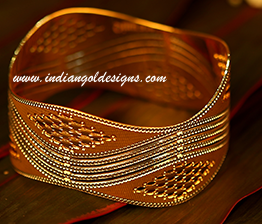 Simple gold bangle design. 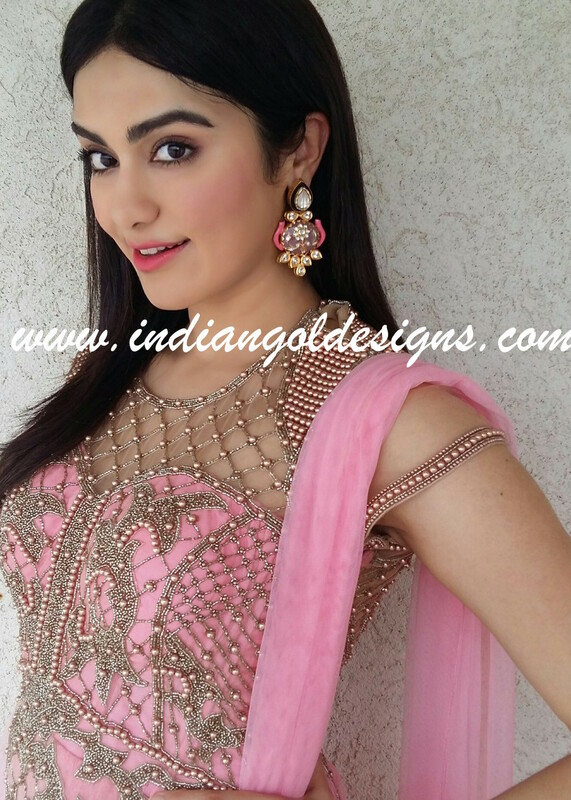 Checkout actress adah sharma in 22k gold necklace paired with matching jhumkas.Traditional indian gold jewellery. 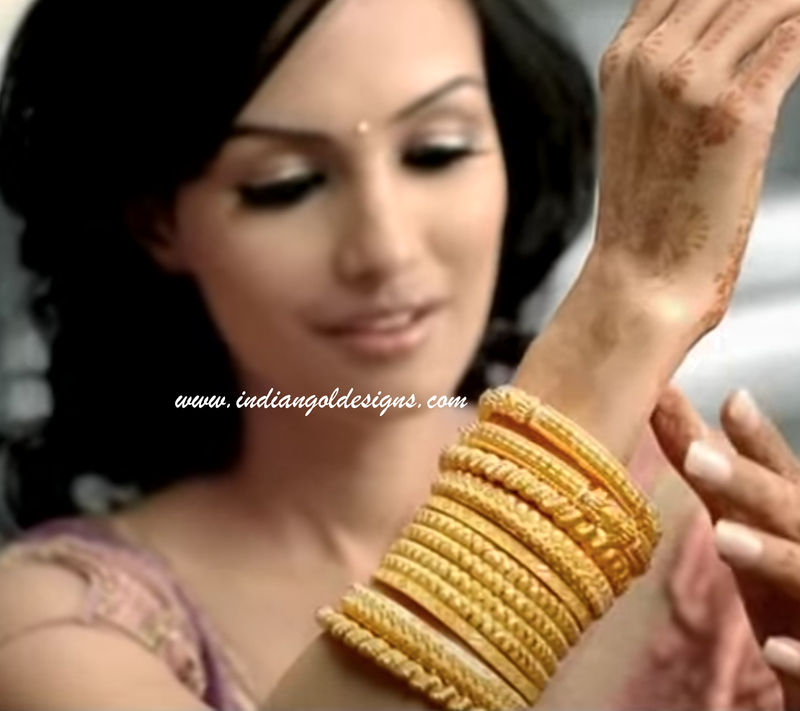 Checkout 22k gold bangles. Indian bridal bangle designs. 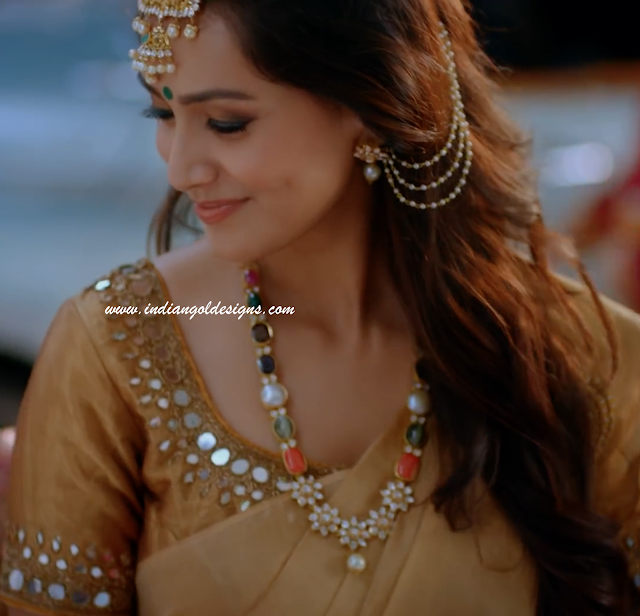 Checkout bridal look. 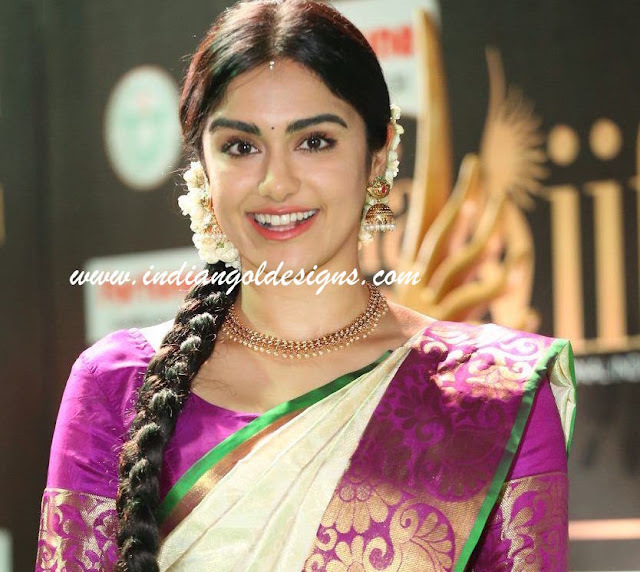 Green kanchipuram silk saree with magenta pink border with peacock zari work and matching blouse. 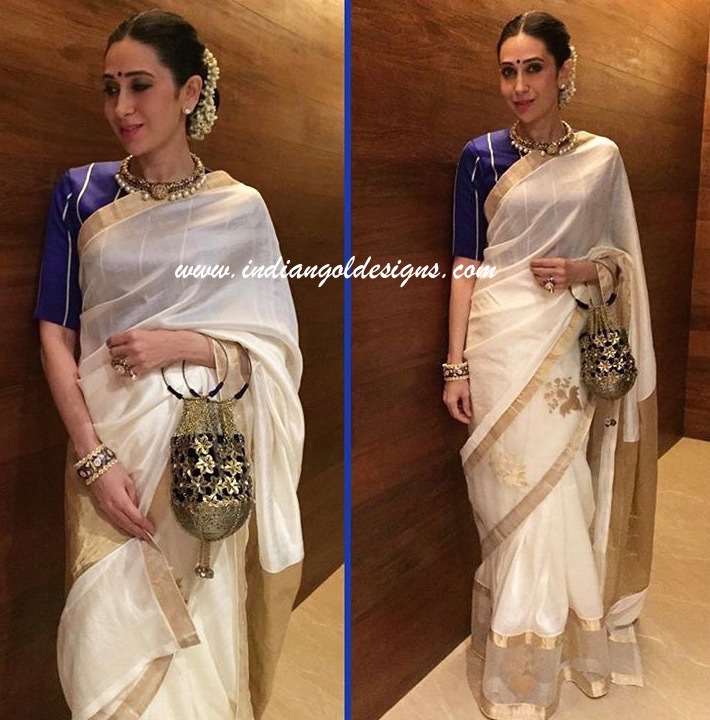 This saree can be worn with heavy diamond jewellery. 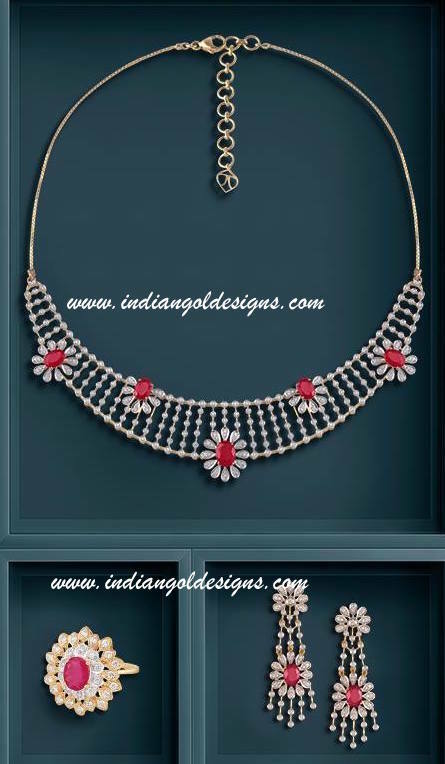 Diamond choker necklace with pearl drop and paired with two layered peacock pendant haar with rubies. Look looks great even for parties. 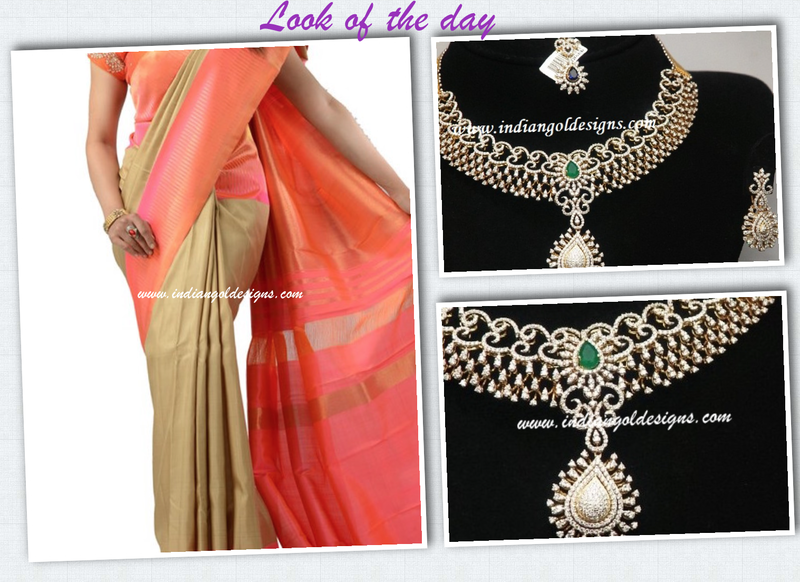 Checkout green saree with pink border which is paired with heavy gold choker necklace. Great wear for parties for weddings. 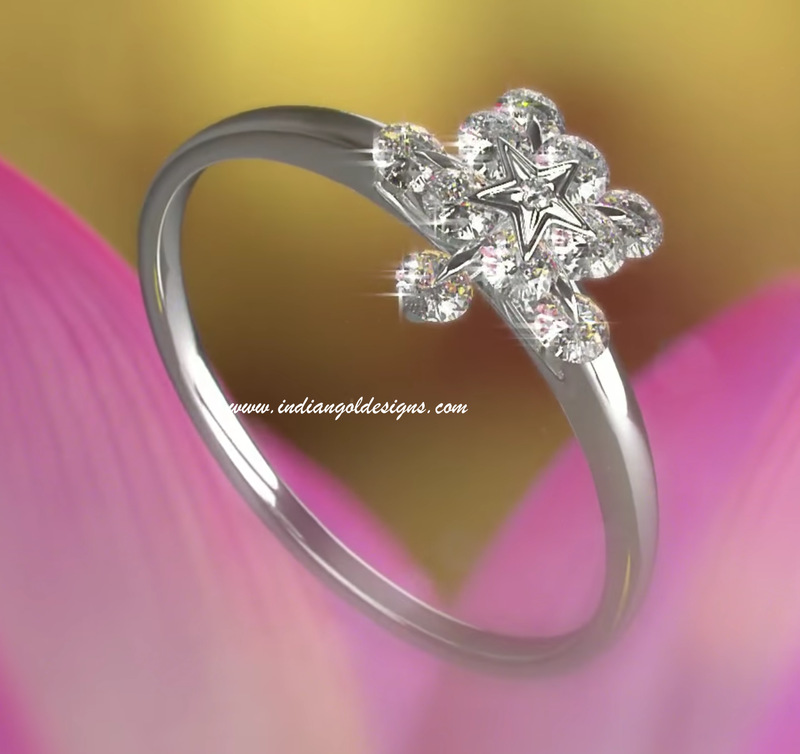 Checkout 18k gold designer diamond ring designs. Checkout Mia collection from Tanishq. 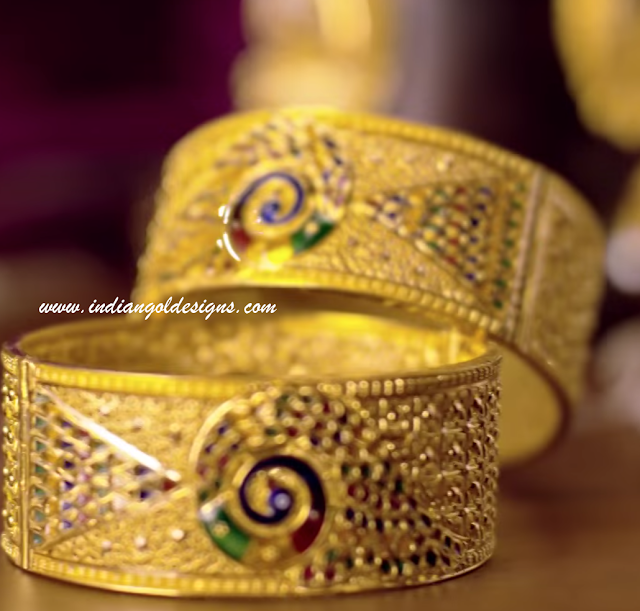 22k designer gold bangle. 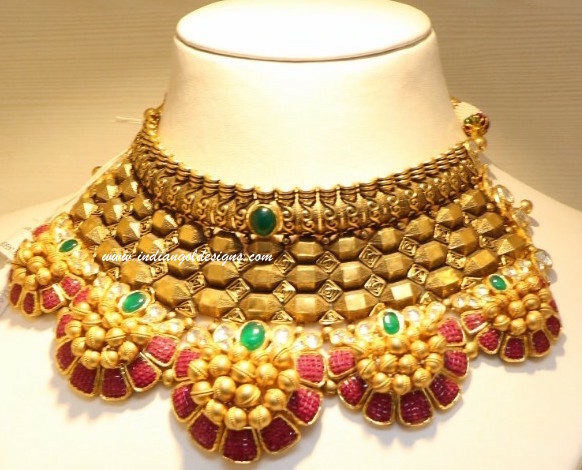 Checkout 22k gold antique necklace studded with rubies and emeralds . 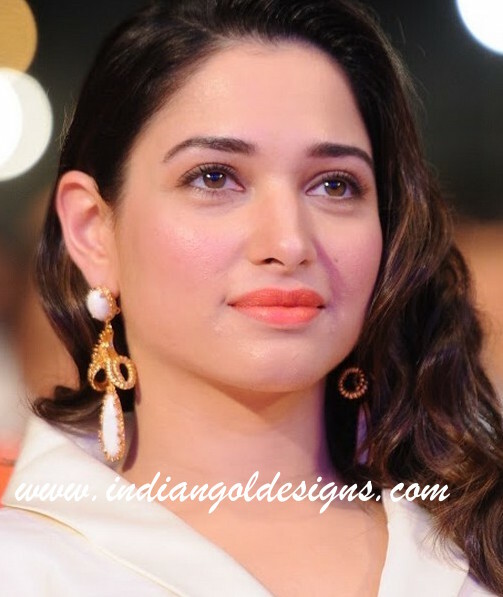 Checkout 22k gold beautiful mango mala layered haar from khazana jewellers. 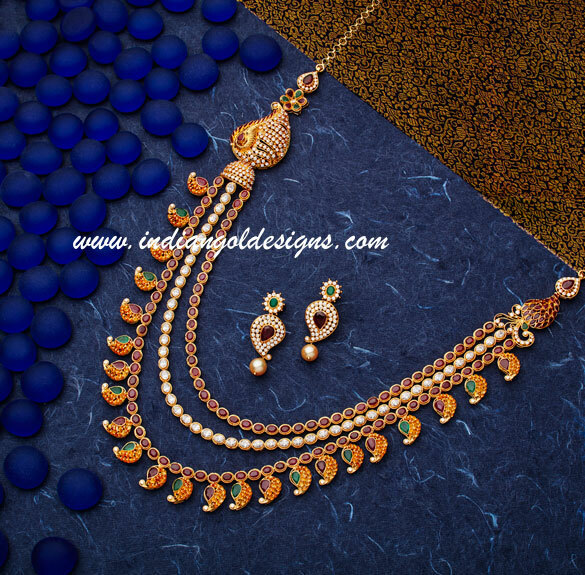 Checkout 22k gold necklace paired with matching earrings. 22k gold plain gold bridal necklace set design. Checkout look of the day. 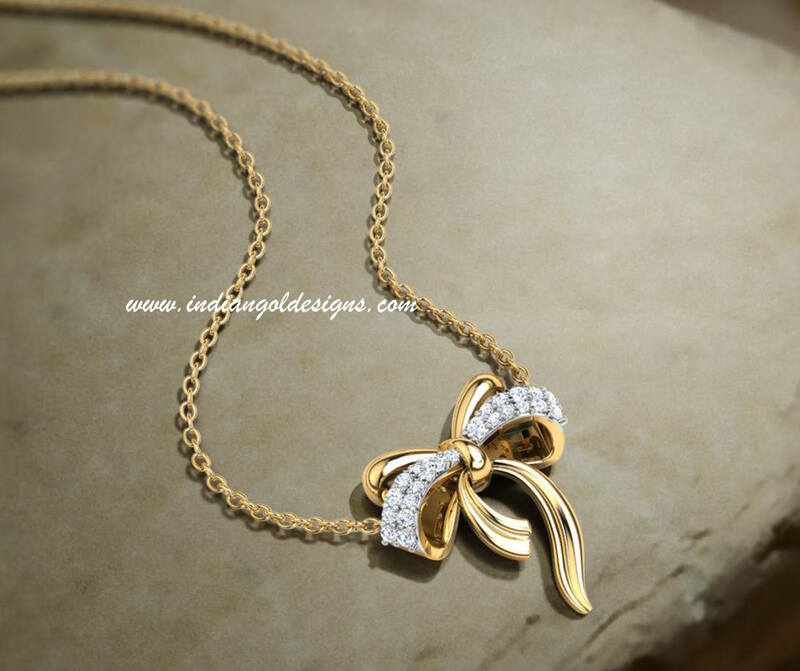 Checkout exquisite piece of jewellery of the day. 22k gold antique peacock necklace with mango mala design which is studded with rubies and emeralds and round rubby studded pendant at the centre , paired with matching chand bali earrings. 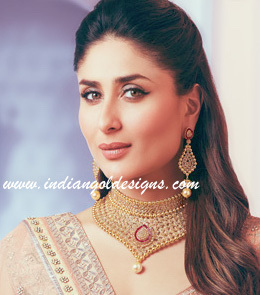 Extremely beautiful necklace and earrings set. Makes a huge style statement. 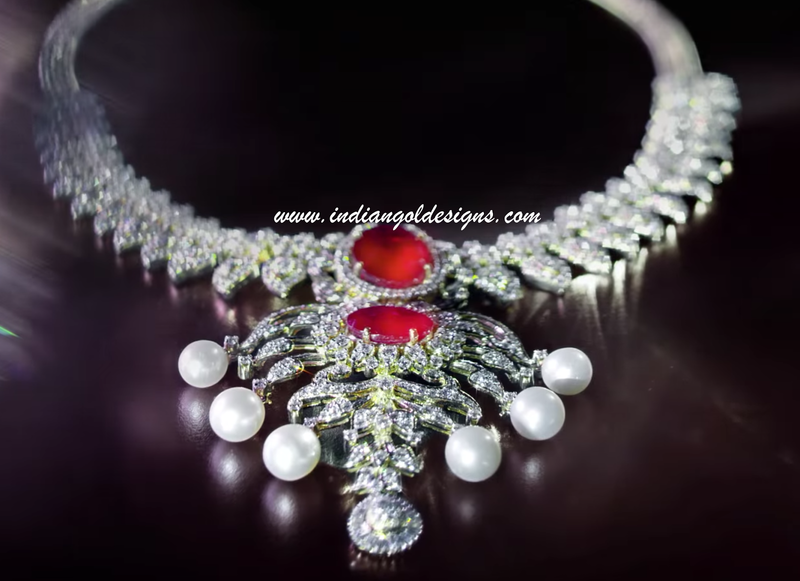 Checkout 18k gold designer white gold diamond necklace studded with ruby and with pearl drops. 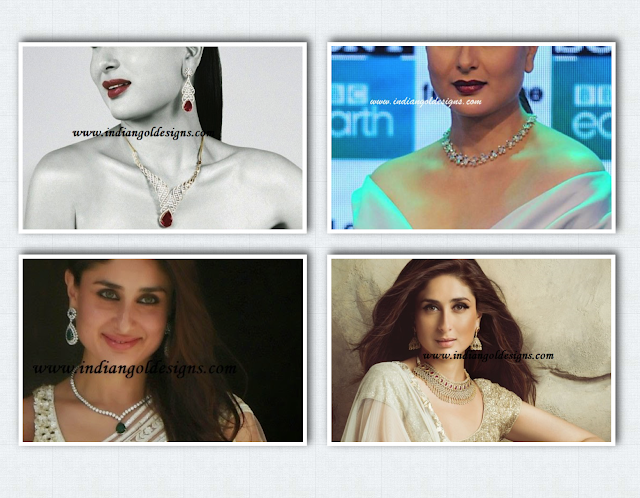 Checkout kareena kapoor in designer diamond jewellery designs. 1. 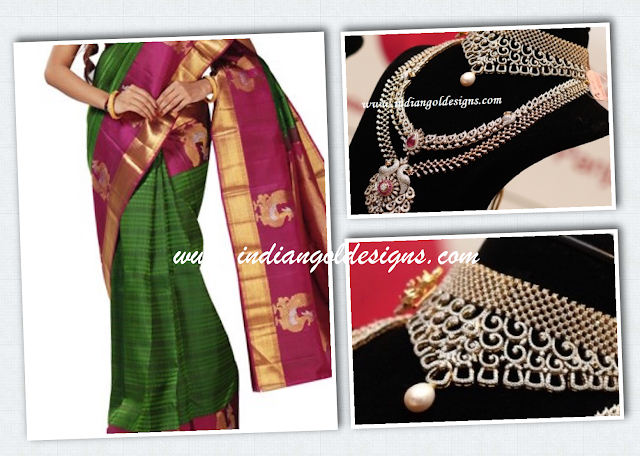 18k diamond necklace studded with ruby and paired with matching earrings. 2 Diamond necklace studded with solitaires. Checkout Jewels of the day. 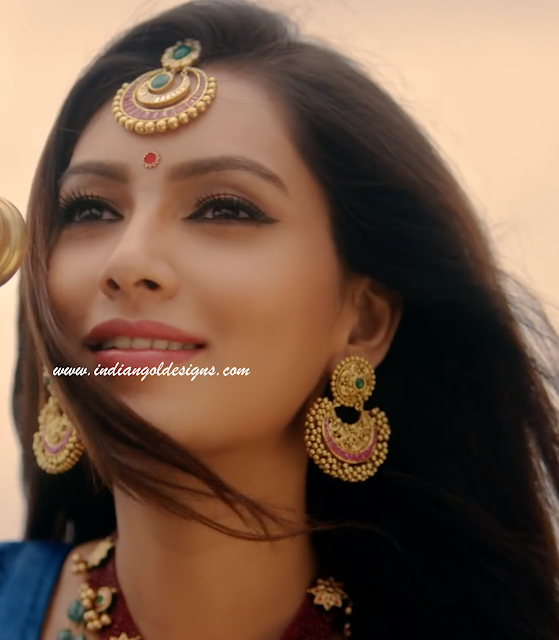 22k gold ruby, emerald studded antique heavy long haar with mango design & with pearl drops and paired with matching jhumkas, maang tika, bangles. Makes a great style statement for any wedding. Checkout karishma kapoor in antique jewellery. 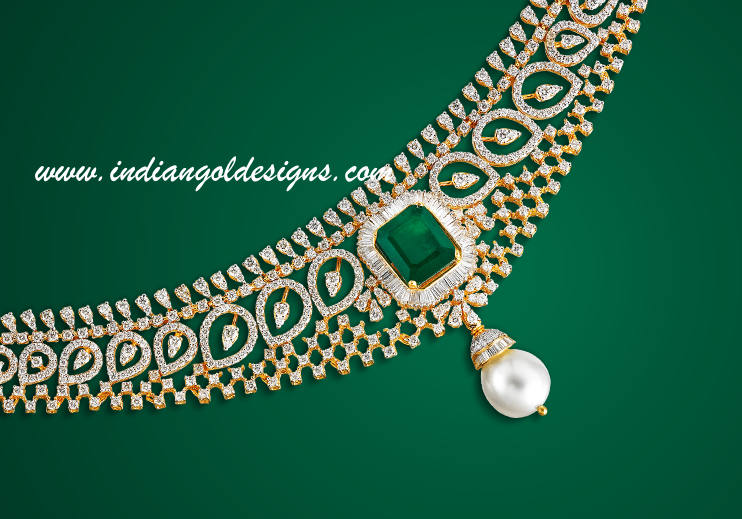 22k gold antique gold choker necklace with gemstones, kundans, pearls and paired with matching earrings and bangles. Checkout tanishq office wear simple diamond pendant with gold chain. Checkout beautiful jewellery designs for any special occasion for this week. 22k gold ruby studded mango mala necklace paired with mango mala long haar , jhumkas, maang tika , and paired with matching bangles. 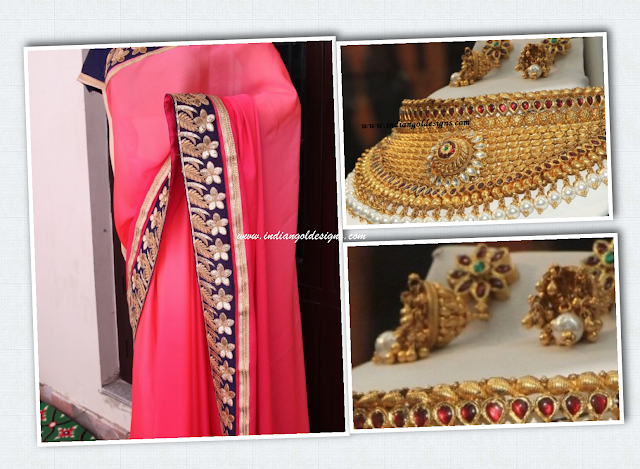 Great jewellery for an indian bride. 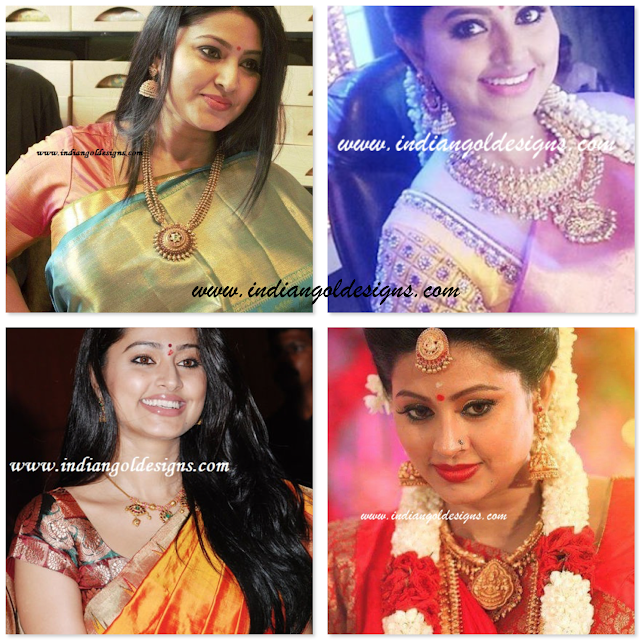 Checkout sneha in temple jewellery designs. Checkout Tanishq diamond designer jewellery collection. 18k gold diamond necklace studded with rubies , paired with matching earrings and diamond ring. 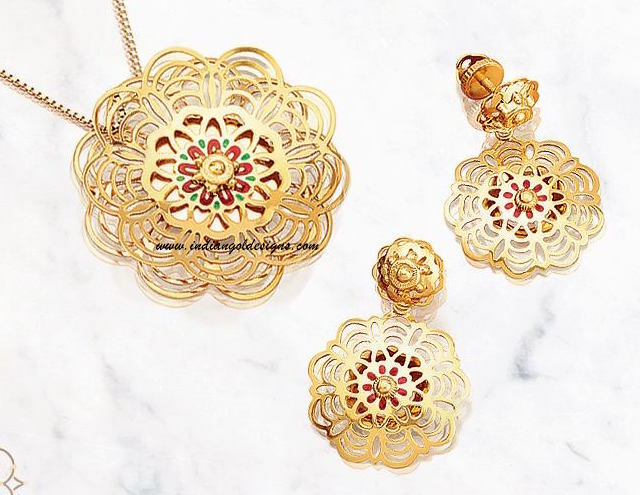 Floral designs with ruby studded in the necklace , earrings and ring. 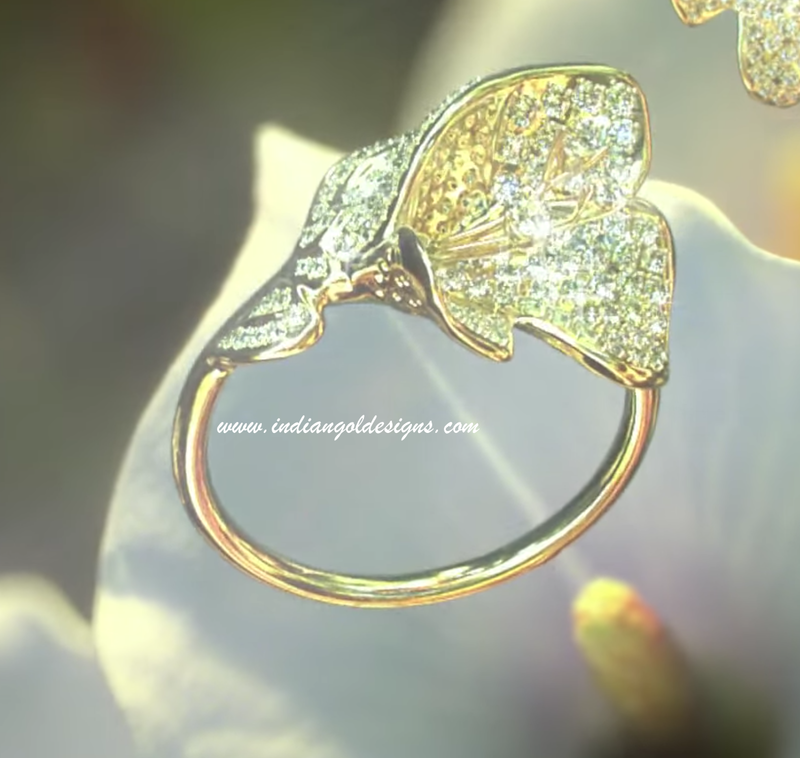 Fine jewellery designs from Tanishq. 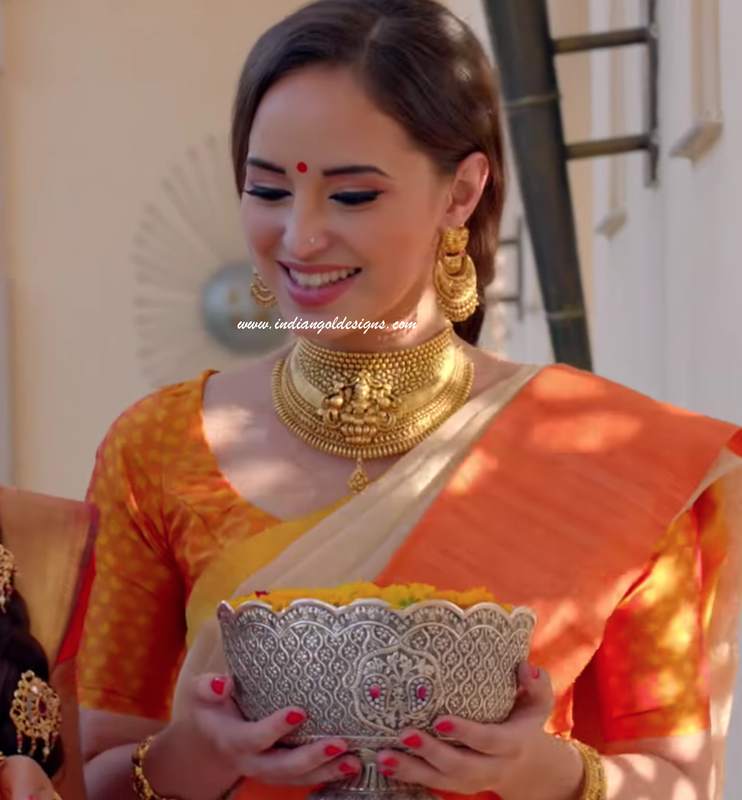 Checkout 22k gold indian bridal broad bangle designs. Peacock enamel design on the broad bangles. 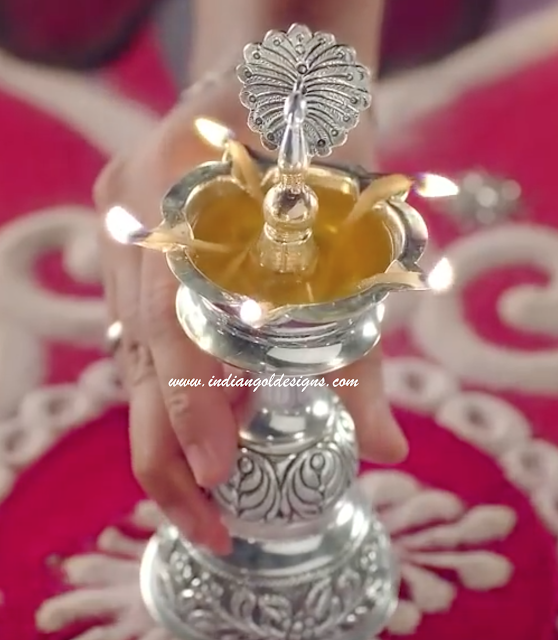 Checkout Tanishq amara collection. 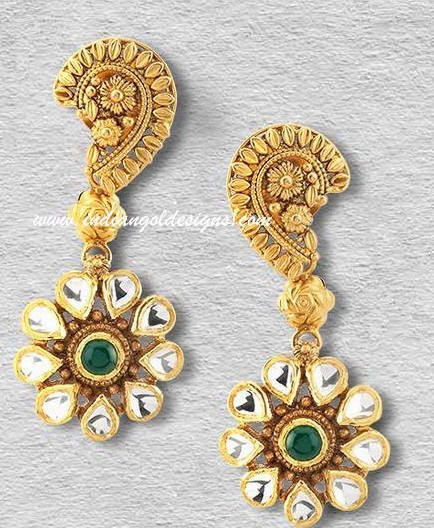 22k floral shaped pendan with gold chain and paired with matching earrings . 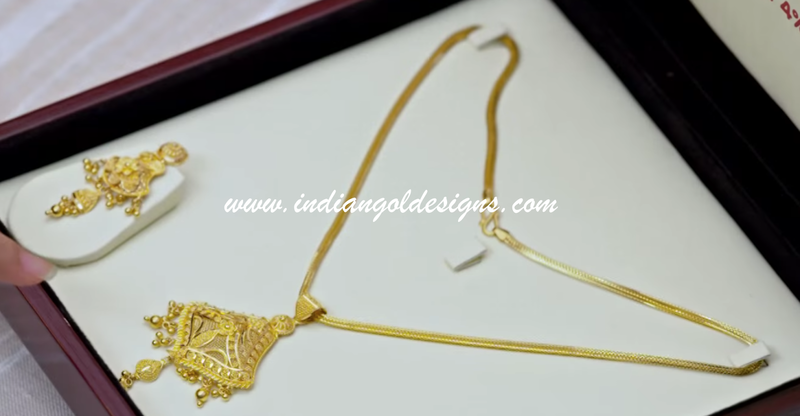 Unique gold pendant set design from Tanishq jewellers. Checkout 18k gold designer diamond necklace studded with emerald and with pearl drop from GRT jewellers. 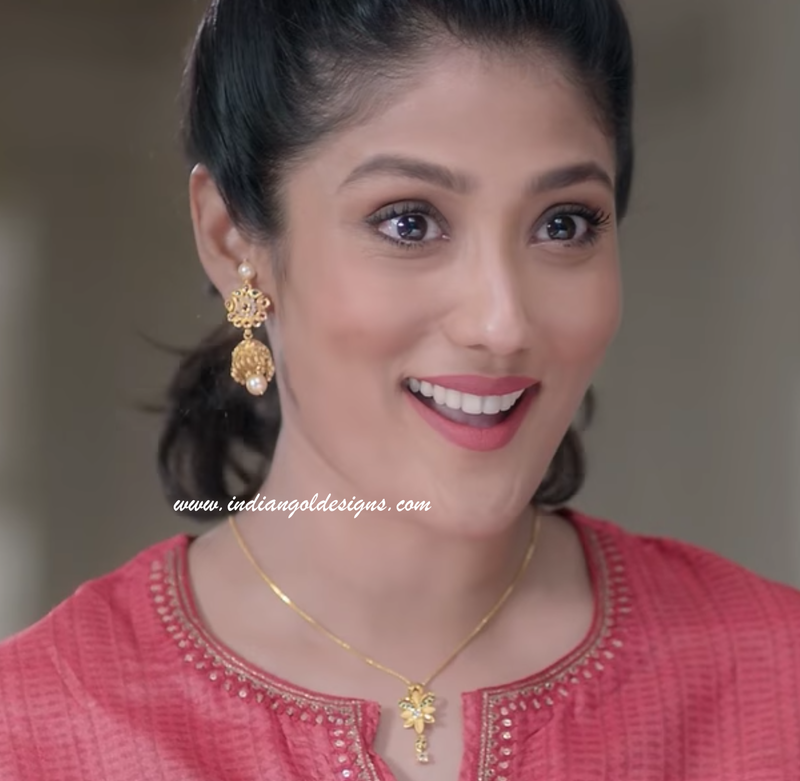 Checkout 22k gold designer necklace paired with matching earrings. 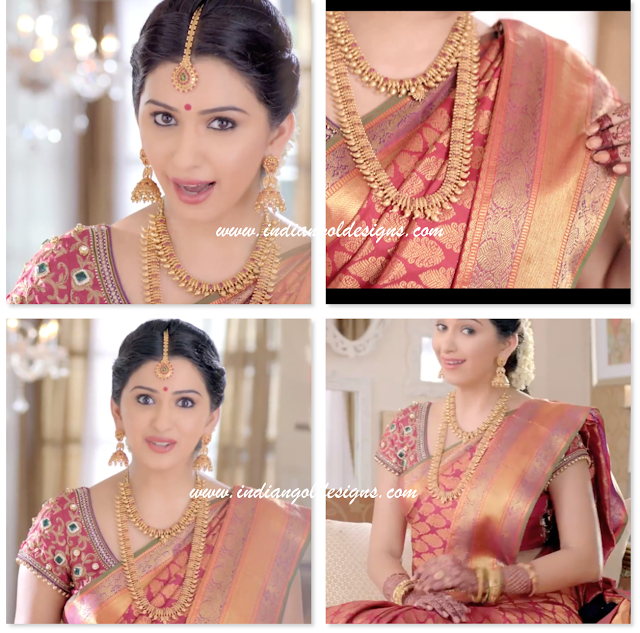 Heavy 22k gold lakshmi devi motif bridal necklace paired with matching heavy earrings and bangles. Also pictured is silver flower bowl. 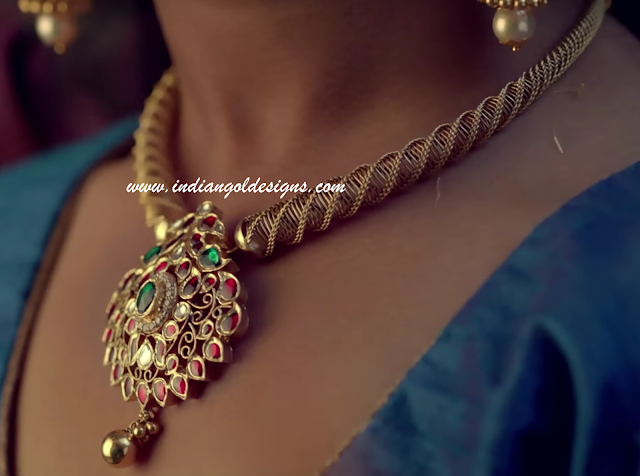 Checkout 22k gold necklace studded with gemstones . 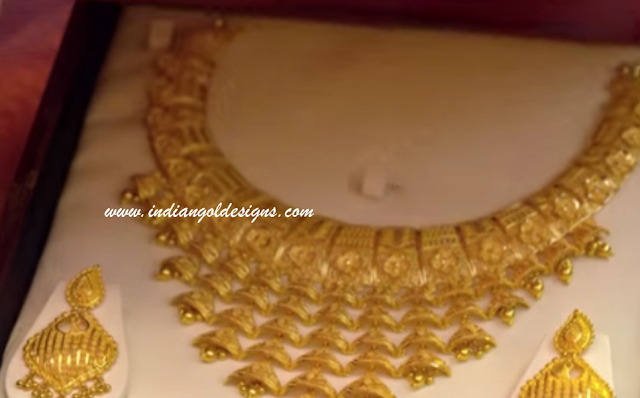 Heavy 22k gold bridal gold necklace design. Checkout 18k gold designer lakshmi devi diamond vaddanam design. 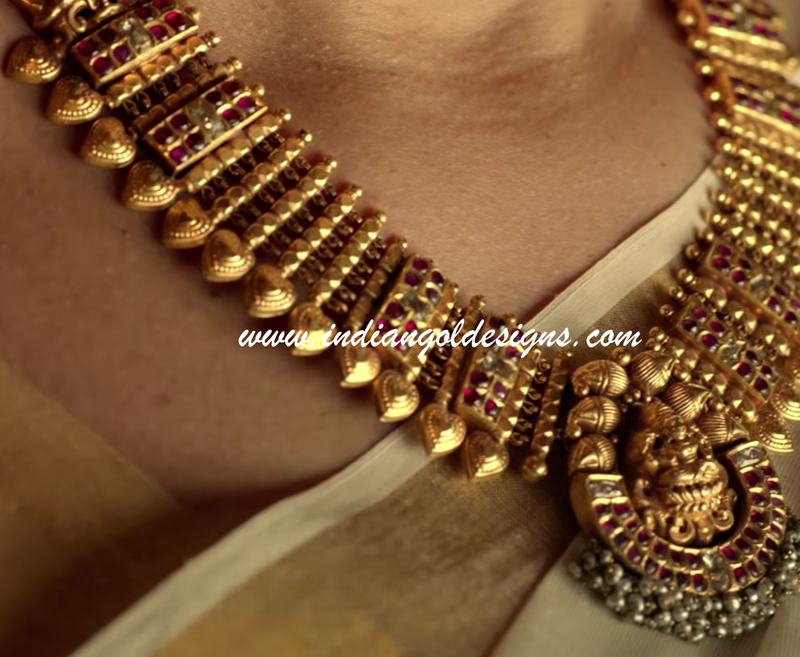 18k gold belt type vaddanam design. Makes a great wedding piece of jewellery.